The list of new Vita titles announced at Gamecom continues to grow with Big Fest. Players will organize their own music festival, as they discover new bands and schedule daily lineups. The final result looks like a Rollercoaster Tycoon style experience, with a more musical twist. 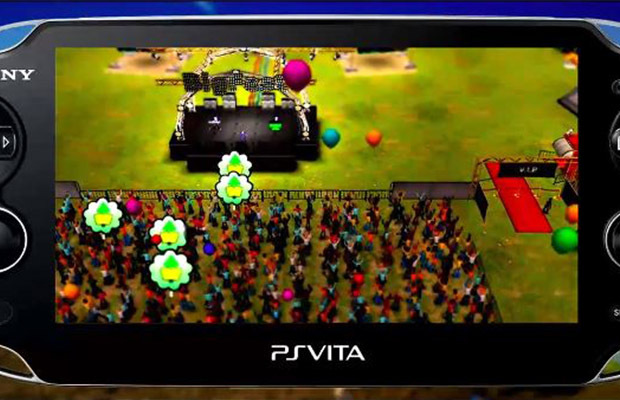 Big Fest will be exclusive to the PlayStation Vita.